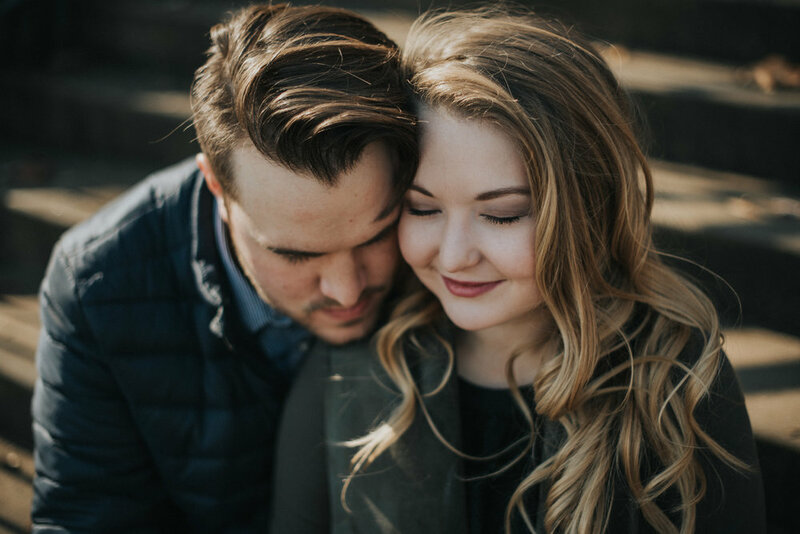 Cameron + Meredith || Engagement. This one is so special to me. You see, Meredith and I were super close friends as kids up until middle school when my family decided to move to Orlando. 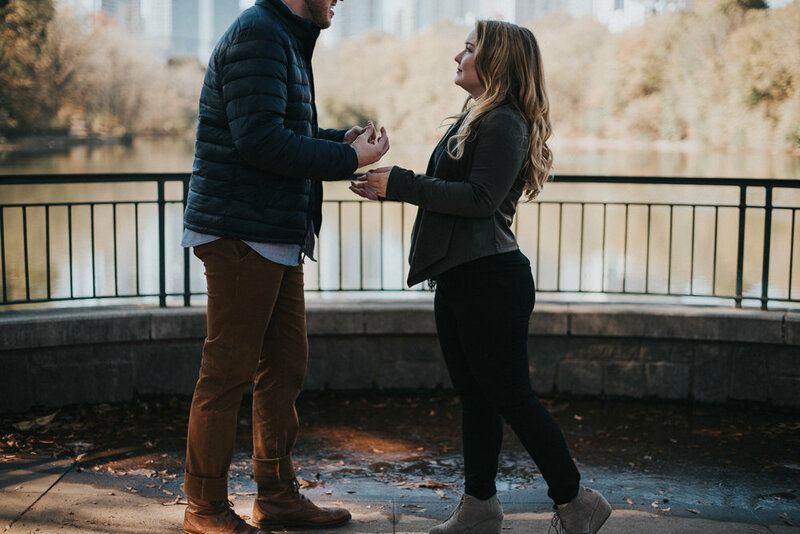 Years went by and we hardly ever got the chance to talk and definitely didn't get to see each other......now fast-forward 10+ years and we're back in the ATL photographing her engagement photos with her amazing new fiance' Cameron. M + C, we love you guys like whoa and are honored to call you our friends. We are so excited for you as you start this new chapter in your lives and we CANNOT WAIT to have a front row seat at one of the most special days of your life this fall. 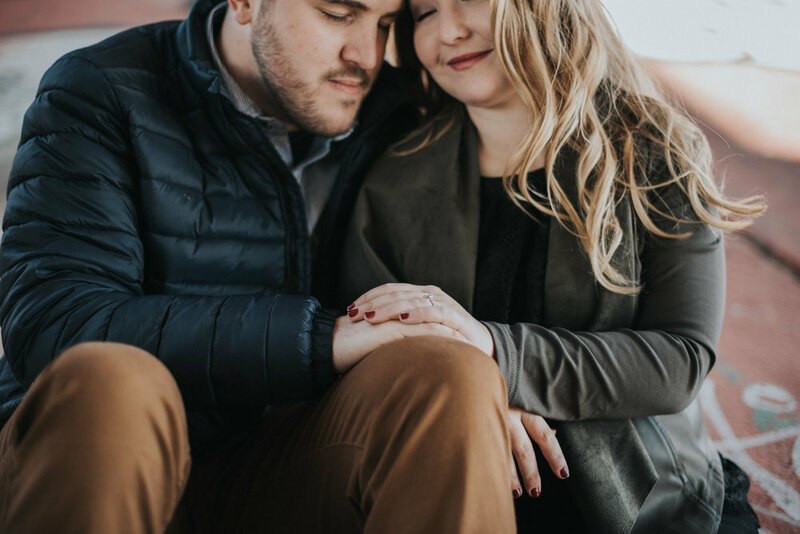 You two are sheer perfection and we're stoked to show off these photographs. 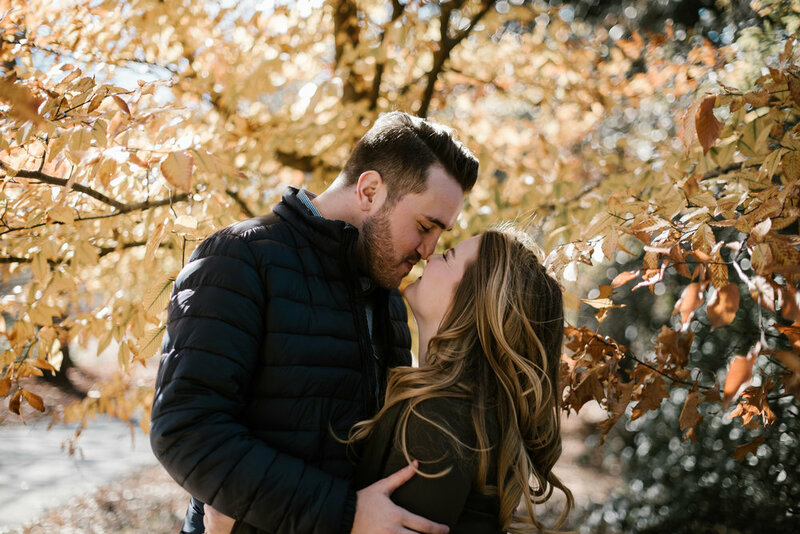 Cameron + Meredith || Atlanta, Georgia. Newer PostAaron + Savannah. || Engagement.